Roger Marsh, chair of the Leeds City Region Enterprise Partnership (LEP), has been elected to the national council of the Institute of Directors (IoD). His appointment was confirmed at the recent IoD Annual General Meeting in London and he will serve for a term of three years. The role of the IoD Council is to ensure that the organisation delivers the objectives of its Royal Charter, manage key appointments and hold the board to account. 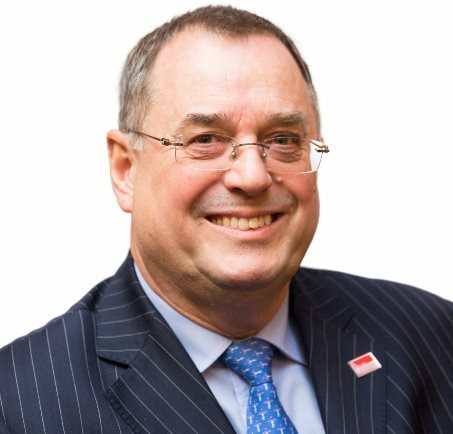 Since becoming chair, Roger has led the LEP through a period of significant transformation, securing the country’s largest Local Growth Deal settlement – bringing in more than £1bn of investment to the region. He has more than 30 years’ experience in business recovery, turnaround and insolvency and was awarded an OBE in the Queen’s birthday honours of 2015 for services to business and the economy.